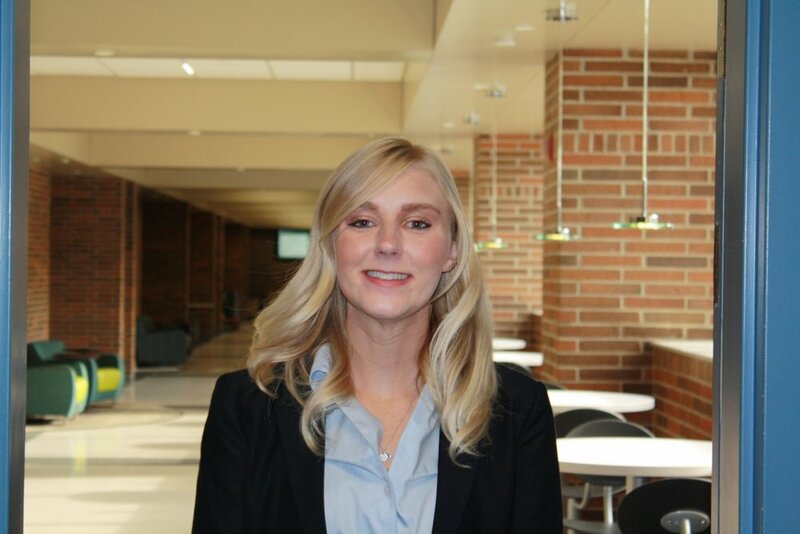 Originally from Quincy, Michigan, Alaina attended the University of Arizona and received a Bachelor of Arts in Psychology. Alaina’s professional interests include trusts and estates and real estate law. Outside of law school, Alaina enjoys weightlifting and reading.